For this project, the homeowners wanted a tranquil abode in which to unwind as well as entertain. 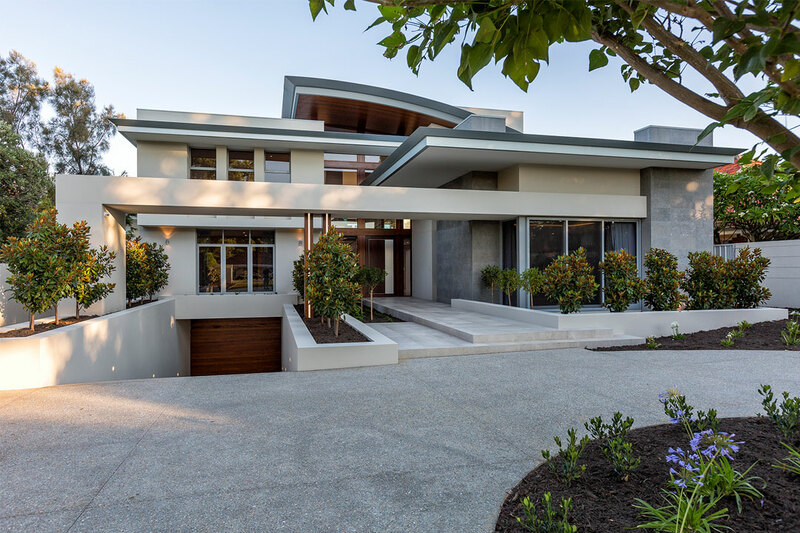 Expertly designed and built by Giorgi, the home features striking open-plan living areas, which are perfect for socialising with family and friends. An excellent combination of timber and natural materials provides the design with added warmth, while the expansive windows allow plenty of sunlight to stream through. The spacious living areas flow seamlessly through to undercover courtyard areas, which enhances the visual appeal and liveability of the entire home. 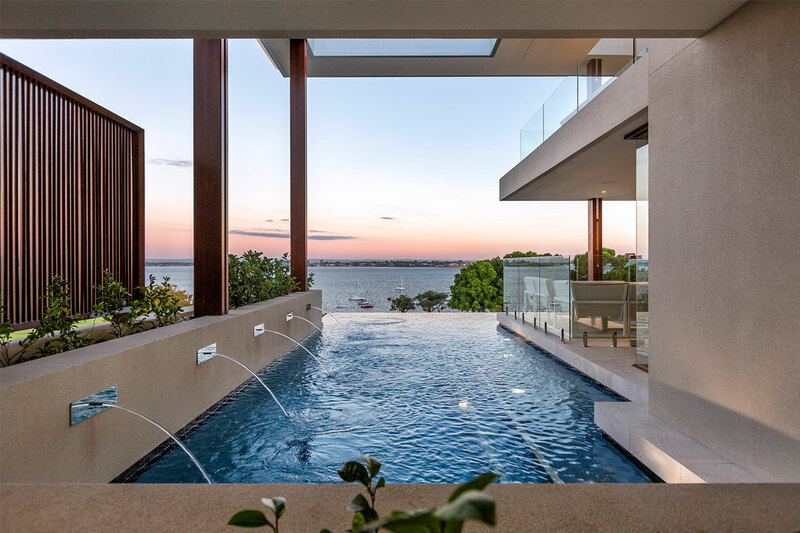 An operable louvre roof system was fitted above the pool and spa area, allowing the homeowners and their guests to enjoy a comfortable dip at any time throughout the year. A glass rear boundary fence makes the space feel open and inviting, while simultaneously providing added security. 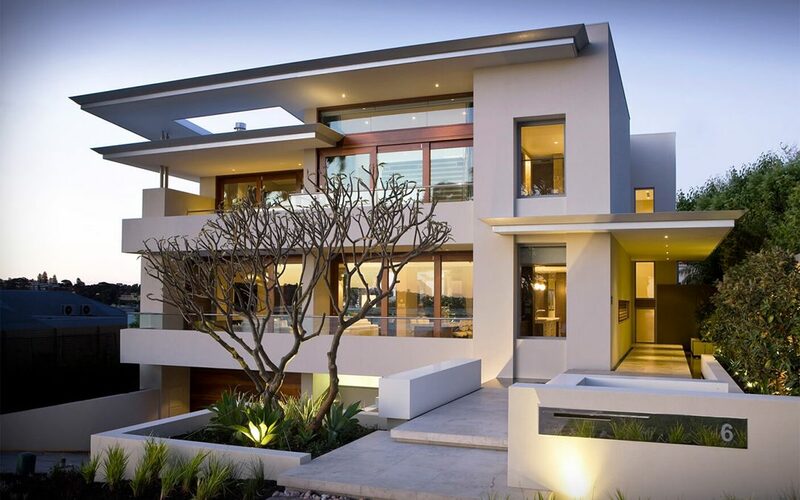 Showcasing gorgeous 180-degree views of the nearby parkland, the home is as beautiful as its natural surrounds. Specialising in residential architecture and mixed-use apartment blocks, Giorgi is a multidisciplinary studio where architects and master builders work together to create exceptional residences that enrich the lives of the occupants. Building approximately 15 homes per year, every project that Giorgi undertakes exudes the contemporary and timeless quality for which the company is renowned. 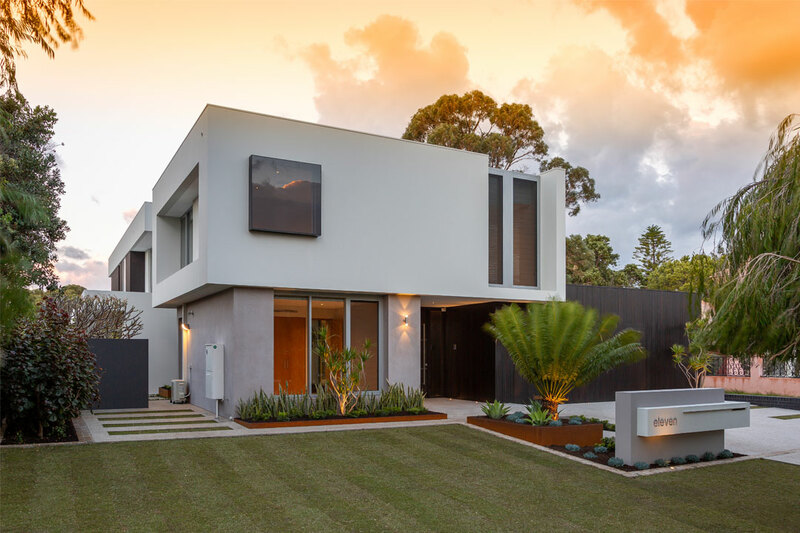 While the team primarily services clients in the Perth metropolitan area and surrounding western suburbs, it can also offer its impeccable architectural and interior-design services to clients who live interstate and overseas. Since its establishment in 1994, the company has received several local and national industry awards, so you can rest assured that your project is in the best possible hands. To begin your building journey contact the friendly team at Giorgi today!